It's a good idea to warm up to loved ones this weekend, Capricorn. There can be some opportunities that present themselves and offers to mix and mingle with people in high places. You could find yourself moving up in career and social status and feel more contentment in these areas. A family member could be sullen and might need to hear from you, Capricorn. A Leo and an Aquarius play important roles in your weekend. With Venus in Scorpio, you could find ex loves reaching out to you. You might also want to rethink your hopes and wishes for next year. Write down what you hope to achieve and think positive for ideal results, Capricorn. 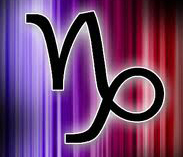 A Taurus or a Scorpio will be involved in matters from the past. Read your Monthly Forecast here. 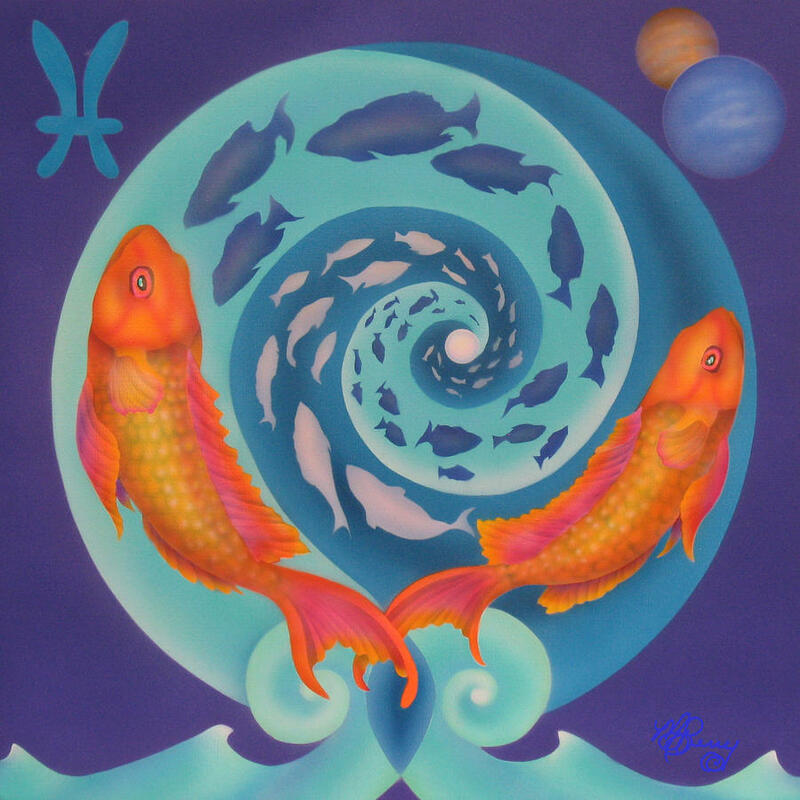 Get your 2012 Love Scope and see who you're most compatible with here.